Matcha is a very versatile tea and can be made numerous ways, from the traditional method to a creamy latte and even as a refreshing smoothie. 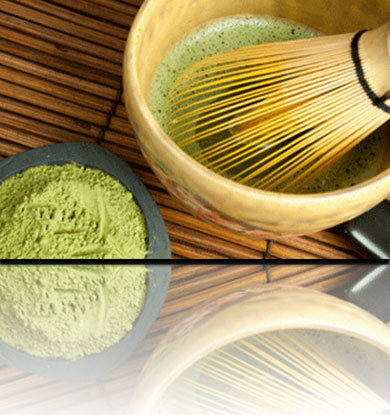 Matcha can be drunk hot or cold, blended whisked or stirred. You can even eat Matcha in your food so really the question is, "What can't you do with Matcha?". 3. Add 3-4 drops of Stevia and a few dashes of vanilla extract and cinnamon. 1. To a sauce pan add ½-1 Tbsp of your flavor of choice with 8-12 ounces of liquid (try 2/3 coconut, almond or hemp milk to 1/3 water).